As Greece is trying to shed its image of being unfriendly to filmmakers, Cyprus is using a cash incentive scheme to attract them, including from India, with the program leading to a film starring Academy Award winner Nicolas Cage being shot entirely on the island. Cyprus Cash Rebates is behind the effort to bring more films, a proven method to get more tourists who are lured by scenes shot in a country, with Greece trying to play catch-up after shooing away international producers and directors for decades. In 2017, Cyprus introduced a package of incentives encouraging international producers to choose Cyprus as their next film destination in a bid to boost this highly promising sector, In-Cyprus noted in a feature on the program and how it’s working. 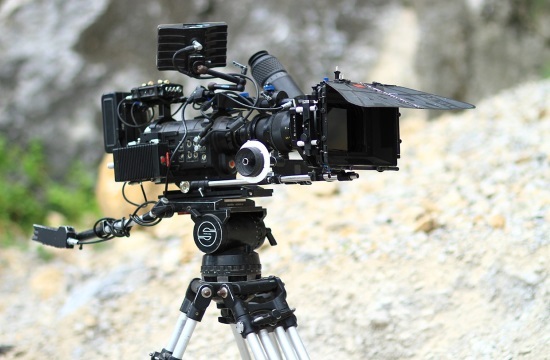 Production companies coming to the island can choose between cash rebate or tax credits and could also benefit from tax discounts on investments made on equipment and infrastructure as well as returns on Value Added Tax (VAT) payments. In January, the pot was sweetened when the government made it even more attractive by abolishing the maximum refund ceiling of 650,000 euros ($734,757,) raising it to 1.5 million euros ($1.7 billion) and the scheme’s annual budget at 25 million euros ($28.26 million) as well. Cage is starring in a 24.6 million euro ($27.81 million) science fiction and martial arts film called Jiu Jitsu, that is produced by Martin J. Barab and Dimitri Logothetis who will also direct. Interior Minister Constantinos Petrides said that for euro spent for growth in the sector, there’s a return of some seven euros ($7.91,) showing the cost-effectiveness of the program as an investment, not an expenditure.